Priding himself on being the snappiest of dressers, in the book Mr. Sweetcorn is wearing a lemon yellow shirt, red trousers, a green and red striped jacket, and a red bow tie. His outfit is topped off by a bowler hat. Stylish and bright, he is guided by the wonderful world of technology, believing all gadgets should be tried and tested. 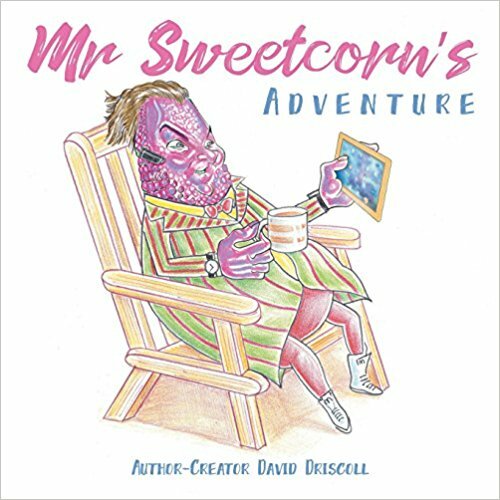 Mr Sweetcorn’s Adventure begins at the break of dawn, when obstacles and unforeseen incidents test the patience and endurance of this larger-than-life character, who has no fear of the energy that makes him feel enormous. Any given moment something big might happen, so Mr. Sweetcorn is always ready to combat any situation and overcome obscure mishaps. There’s never a dull moment when Mr Sweetcorn’s about. A lost duckling gets found by Blackberry and Blueberry. Blackberry is a berry full of life. She has a marvelous sense of leadership and a caring mind. Blueberry is her loyal pal and he will follow her anywhere. Their friends are Strawberry and Huckleberry, who like to hang around. All the berries love adventure and have a fascination with technological gadgets. After spotting an island at the bottom of the hill, Blackberry and Blueberry decide to venture over to see what’s lurking in the trees. There is plenty of noise and squawking, and all sorts of commotion. It’s a duck meeting! The berries spot all kinds of ducks playing with their high-tech gadgets, including a blue hairy duck, a spotty duck, a duck with fangs, and even a duck with a helmet. They begin quacking like crazy at the intruding berries and chase them off the island. 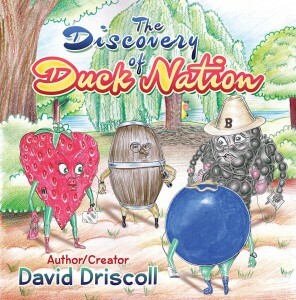 But Blackberry and Blueberry have the lost duckling to deliver, so they head back to the ducks’ party and end up being treated like heroes. Duck Nation is the place to be! 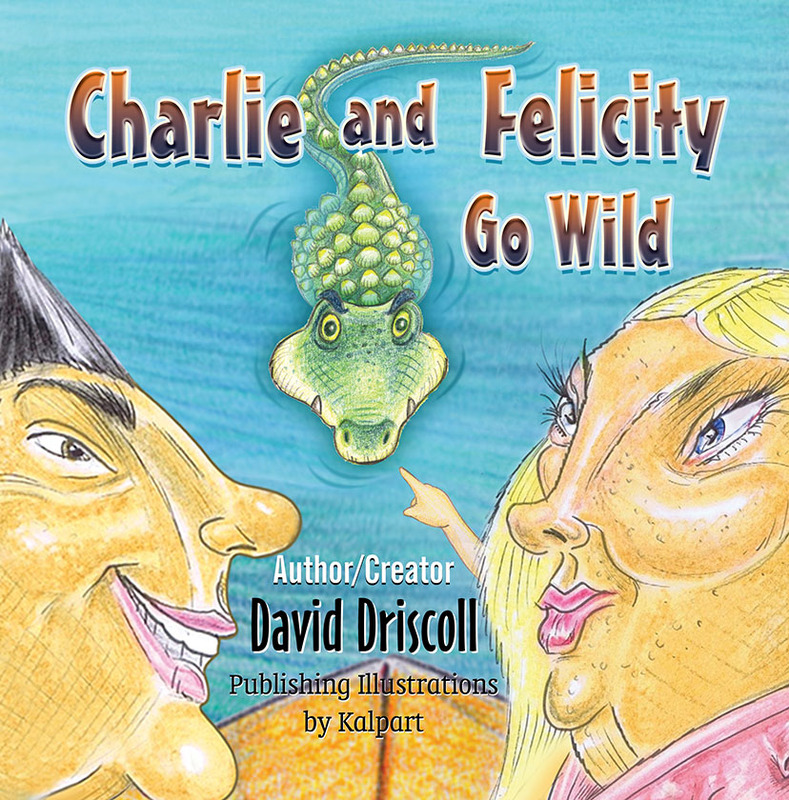 Charlie and Felicity Go Wild is the imaginative children’s story about two fishcakes who meet on the river. Charlie is a well-dressed fishcake who wants to meet a well-dressed female fishcake. After Charlie meets Felicity, everything goes wild! First they take an exciting canoe ride down the river, where they have a dangerous encounter with a crocodile. Charlie takes on some elephants to rescue Felicity and just then, hippos pop up and say hello. A slippery snake sticks his nose into things, Charlie loses so much weight, his swimming trunks fall down! Felicity has fun bouncing on giant mushrooms and Charlie falls asleep in the boat. 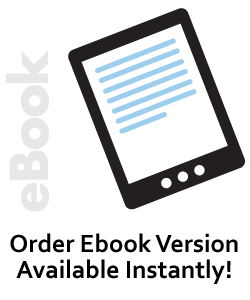 Welcome to the crazy world of Charlie and Felicity!